If you are a performer or just love clowning around, these bikes are great. Robust, durable and dependable little machines. 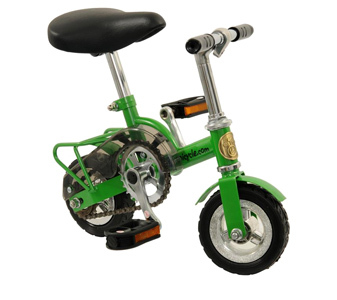 #1225 Mini Bike $170.00 ea.